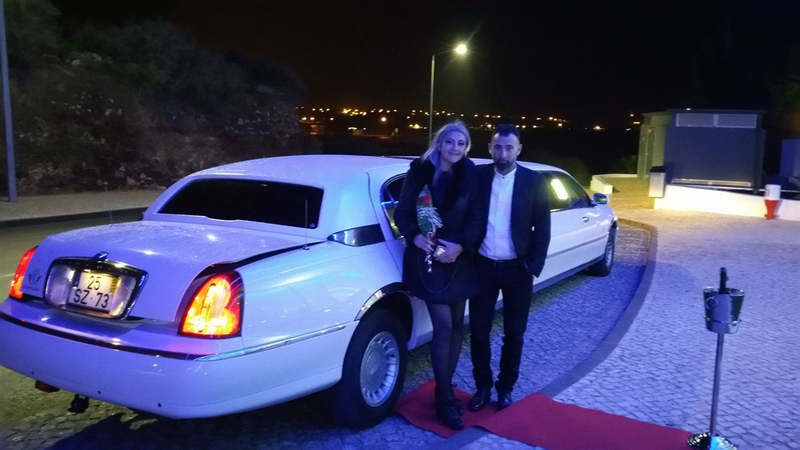 The most romantic day of your life is coming and you plan to surprise your loved one, let's help us to make this day unforgettable for both. 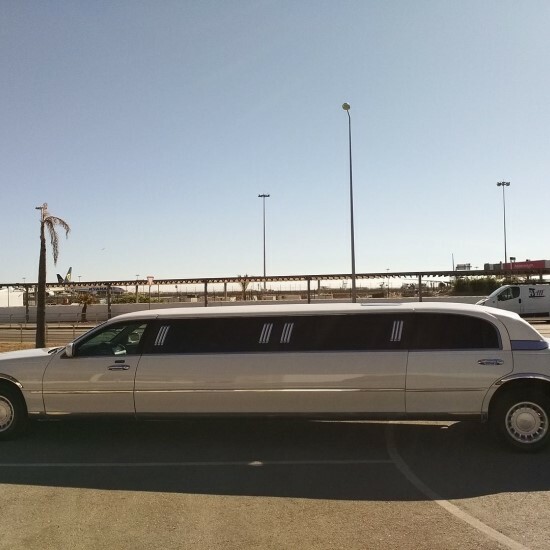 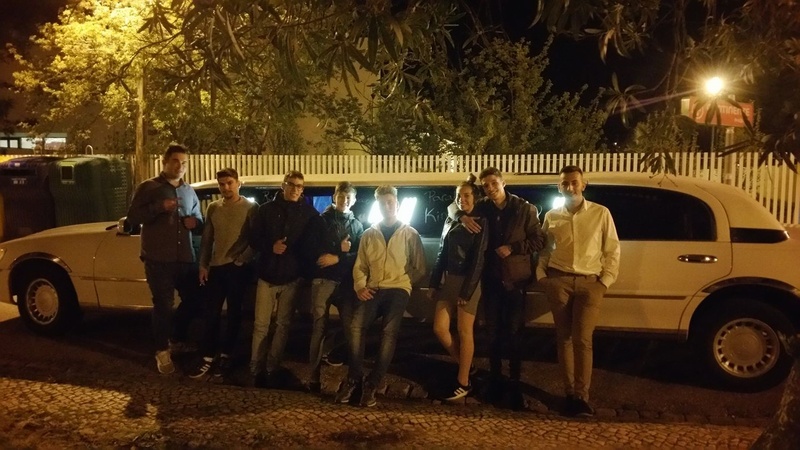 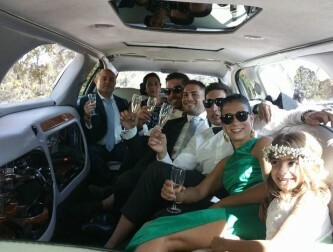 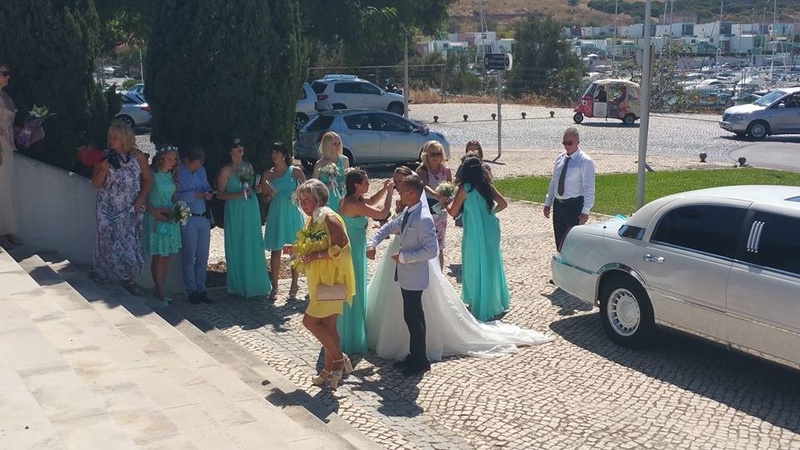 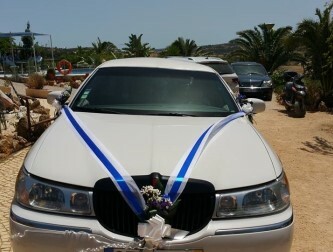 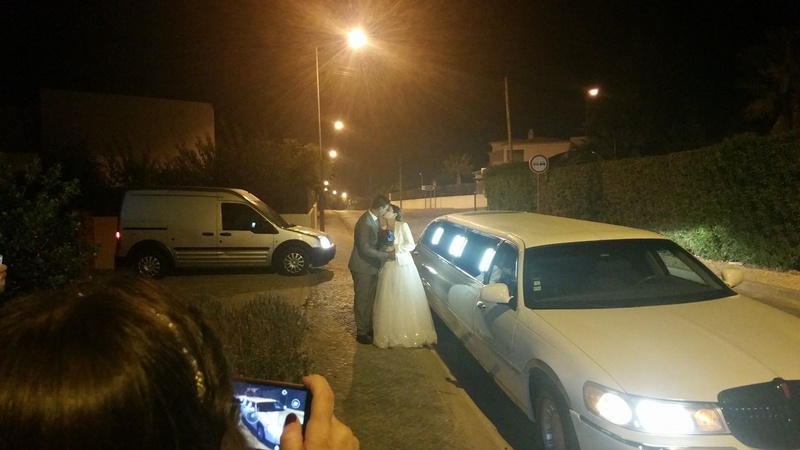 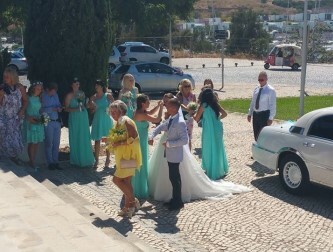 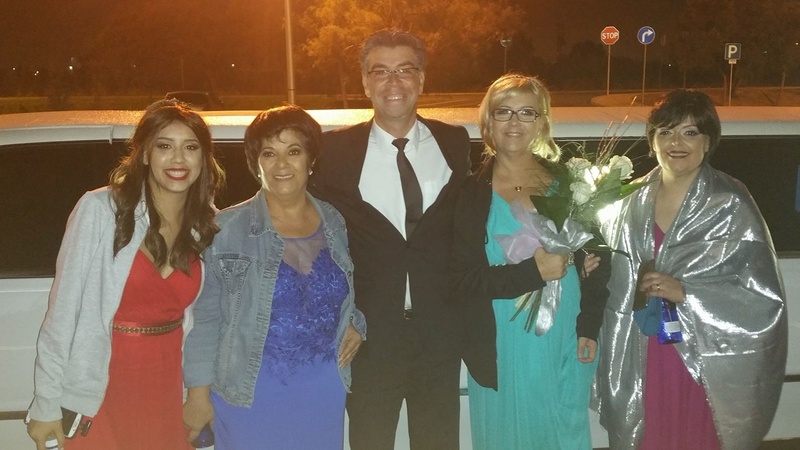 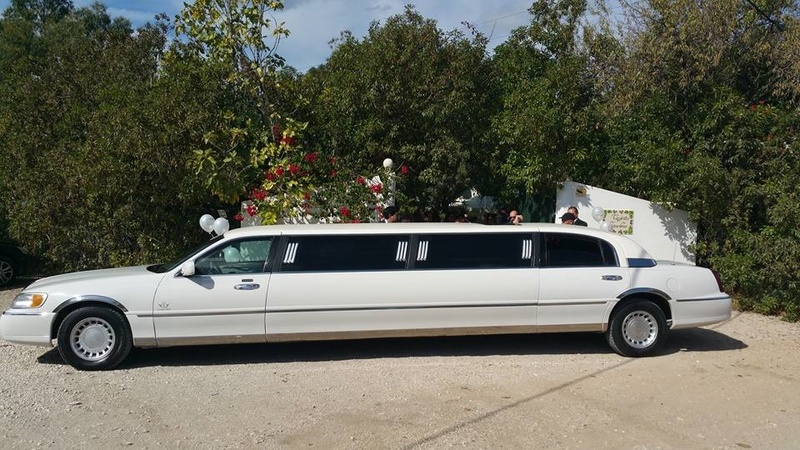 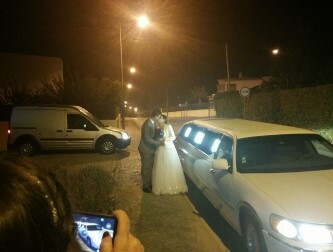 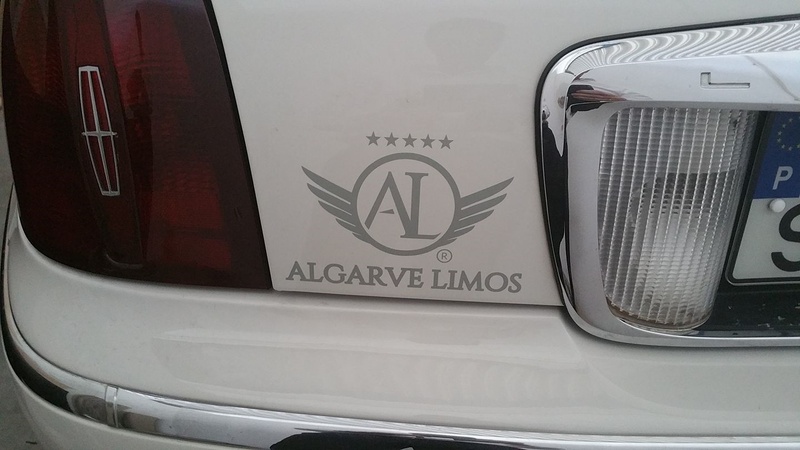 Algarve Limos ® is the perfect choice for your Limousine transfere service from any Portuguese Airport. 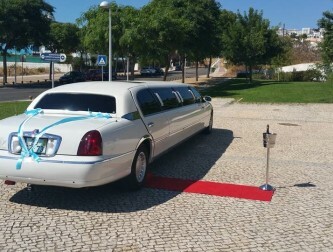 SERVICES OF LIMOUSINES AT THE AIRPORTS OF LISBON, PORTO AND ALGARVE. 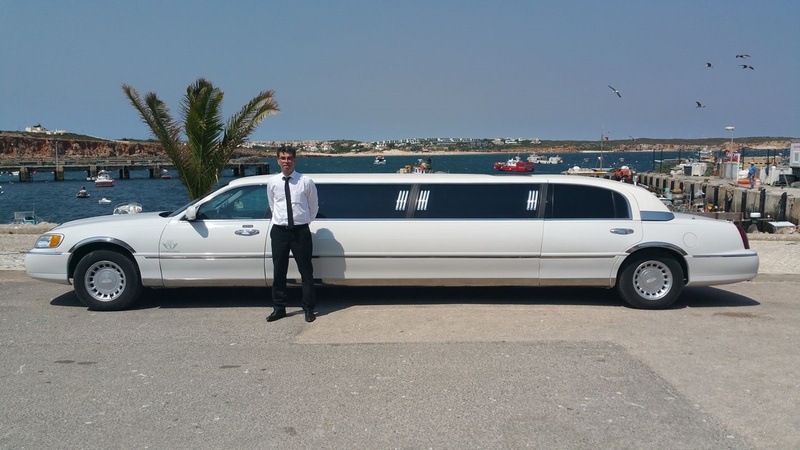 Our top class airport chauffeur service aren’t just limited to the Faro Airport. 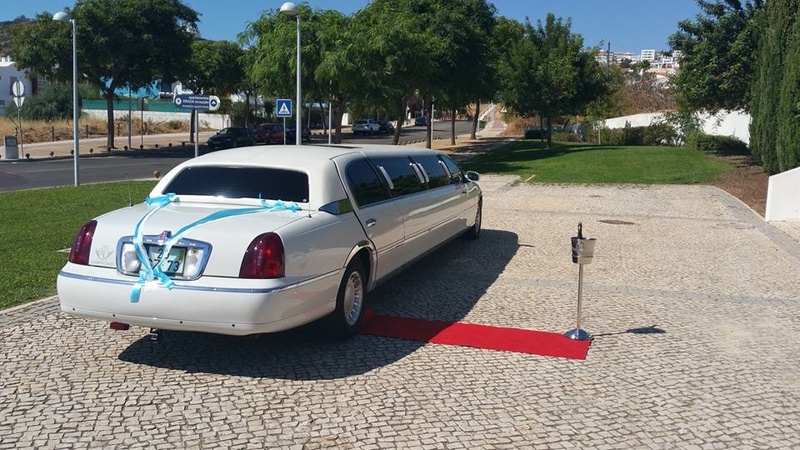 We have a large fleet of vehicles and personnel or partners, which allows us to cover airports all around Portugal. 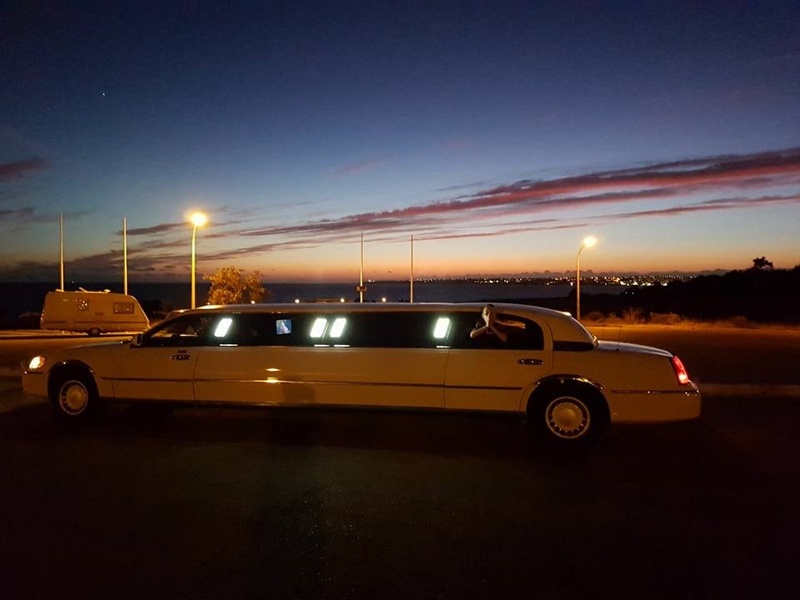 Enjoy the combination of beautiful nature with the possibility of playing golf at one of the best Golf destinations in the world. 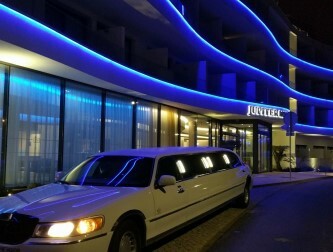 It is difficult to find a better destination for You golf holidays. 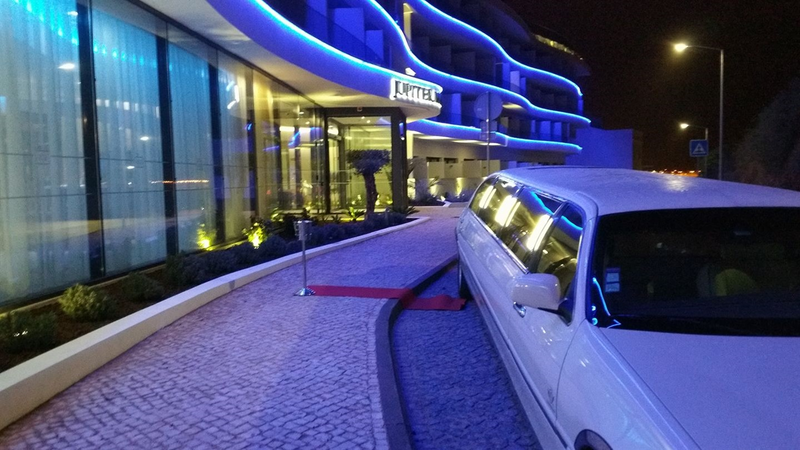 Elected for the third consecutive year (2014, 2015 and 2016) as the best golf destination in the world by World Golf Awards. 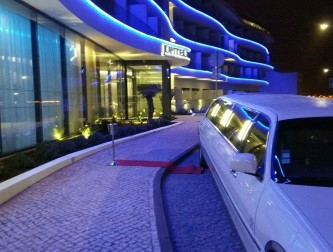 From the sea come the freshest fish and seafood, the main ingredients in the kitchen. 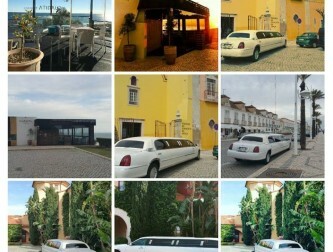 Our choice of the best beaches in the Algarve. 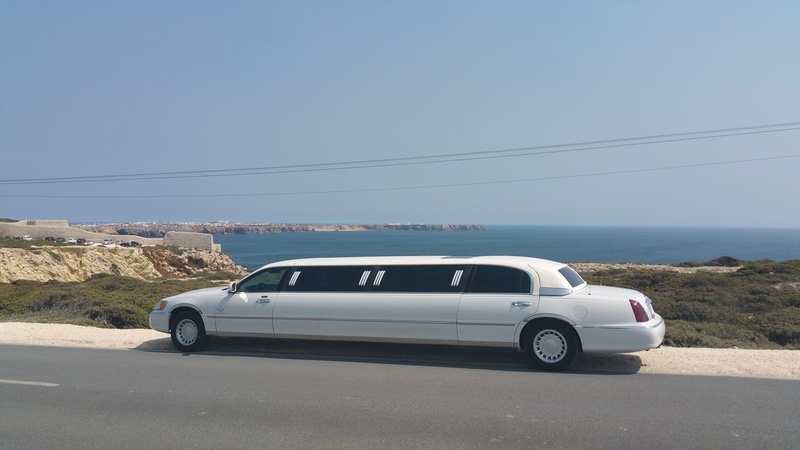 At the Algarve Limos we are proud to show you the best and finest beaches in the Algarve. 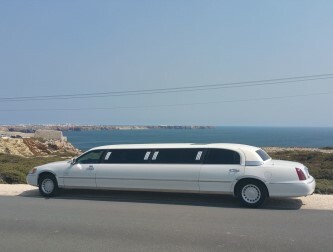 We can make a tour and show you some of the most beautiful in the world. 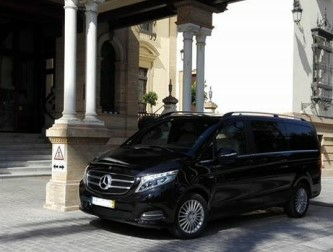 Discretion, Comfort and safety. 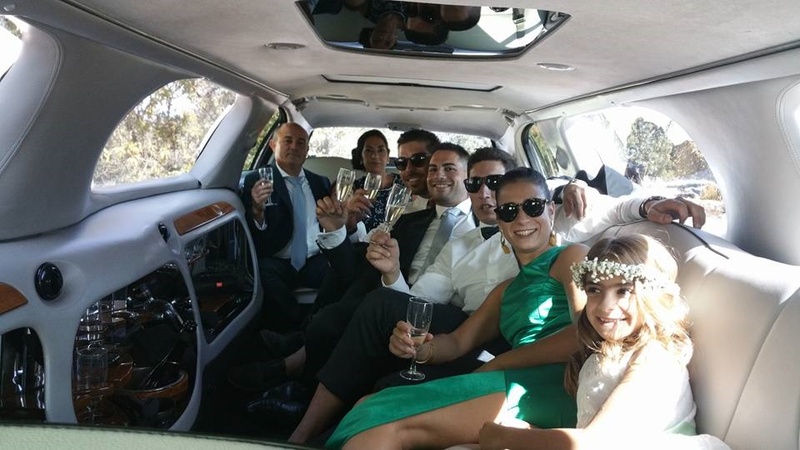 We offer a private, reliable Limousine service. 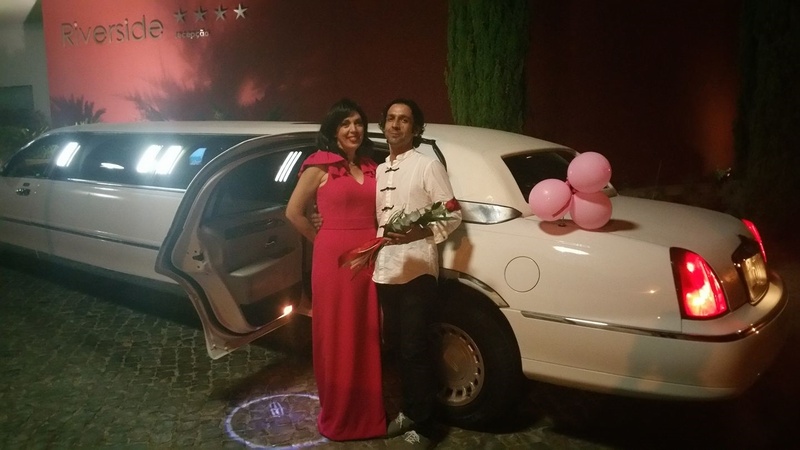 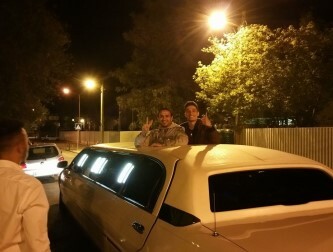 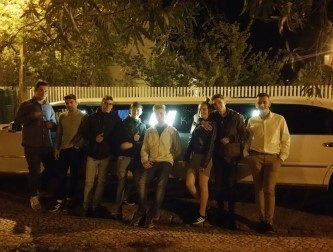 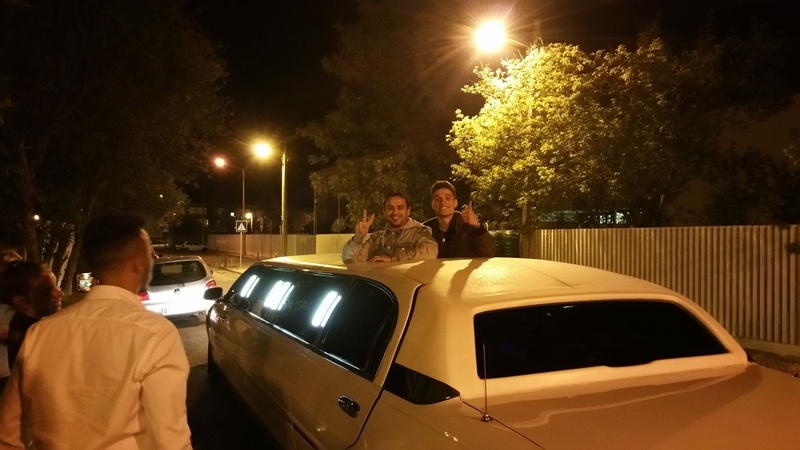 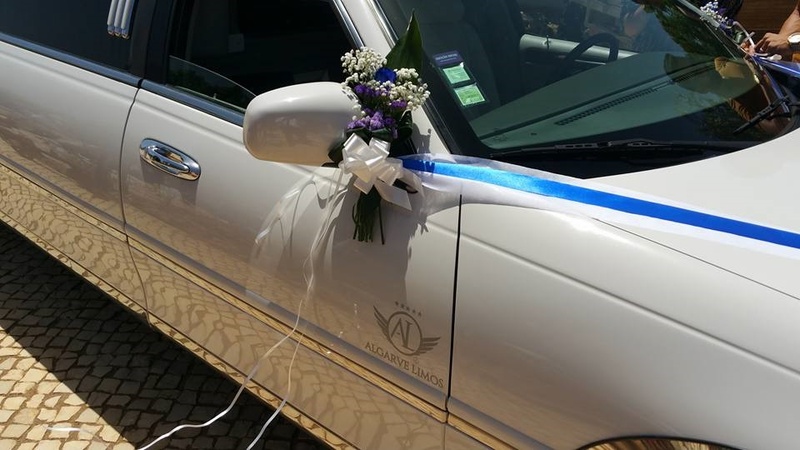 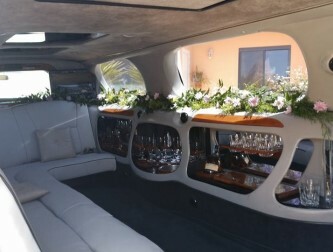 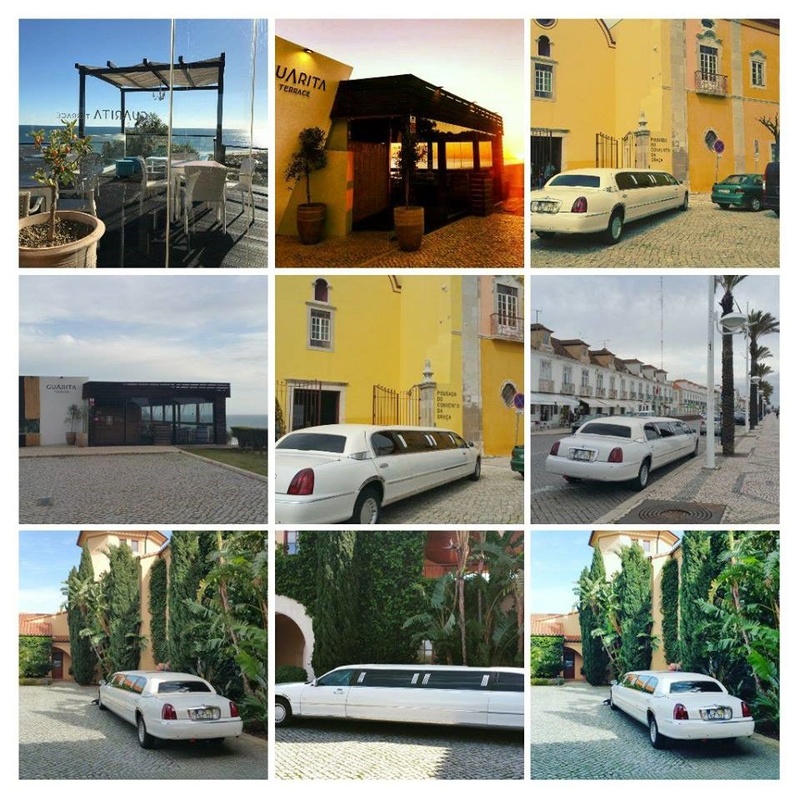 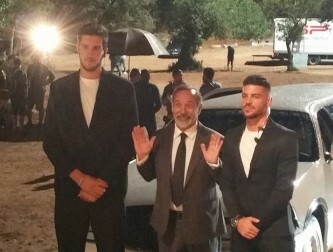 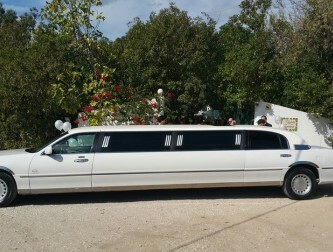 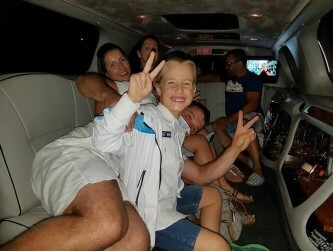 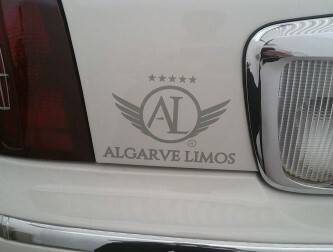 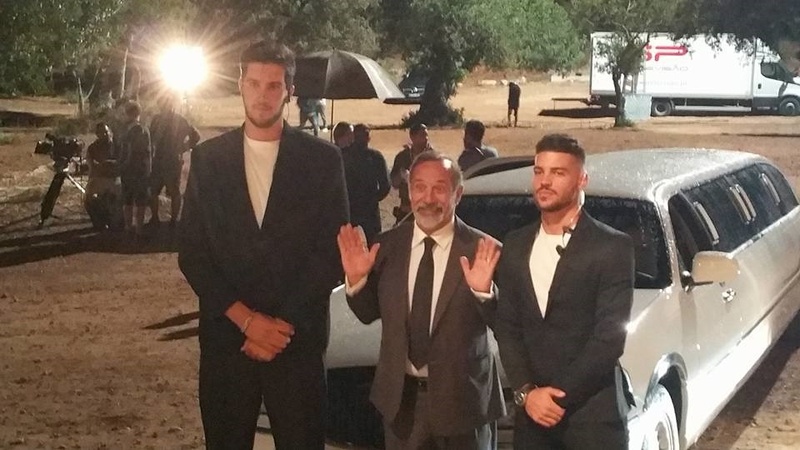 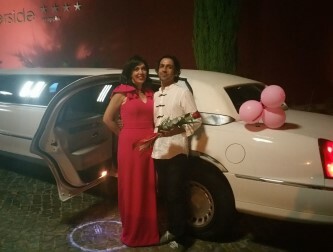 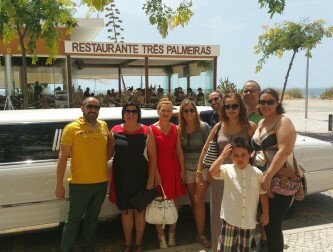 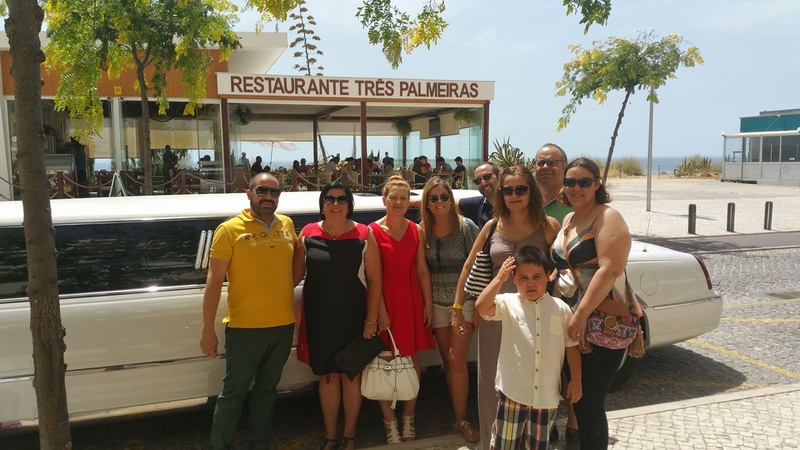 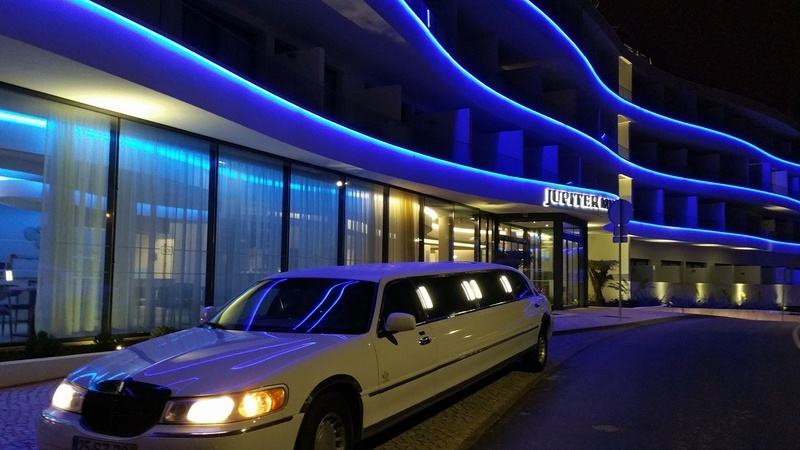 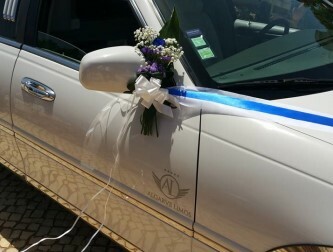 The company Algarve Limos ®, was created with the aim to fill a lacuna in the exclusive market in the Algarve. 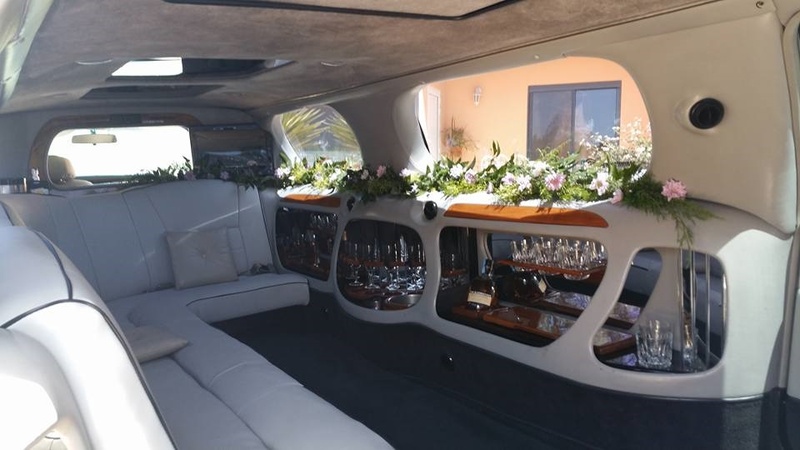 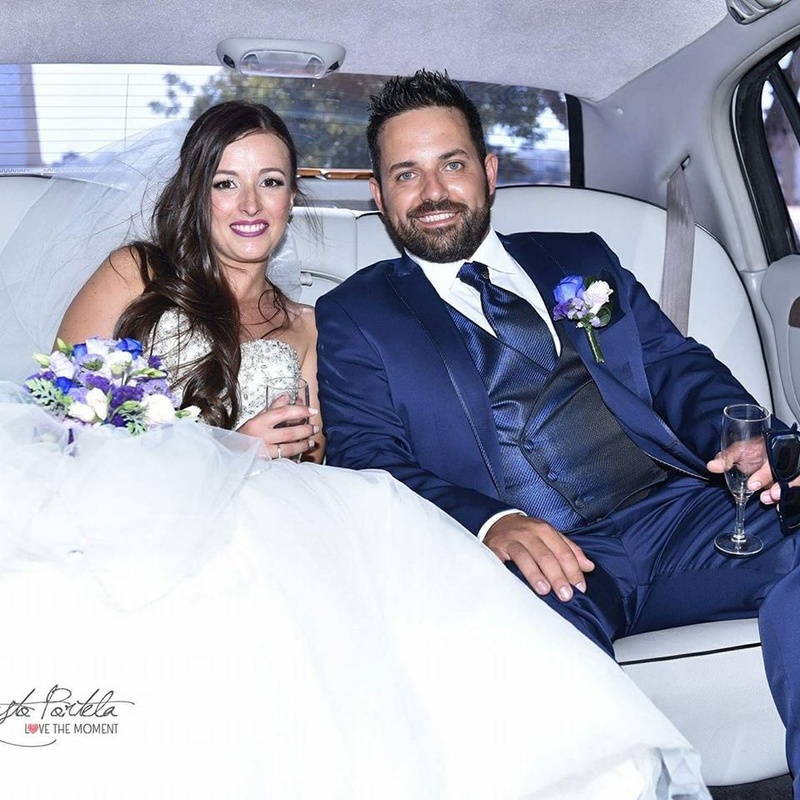 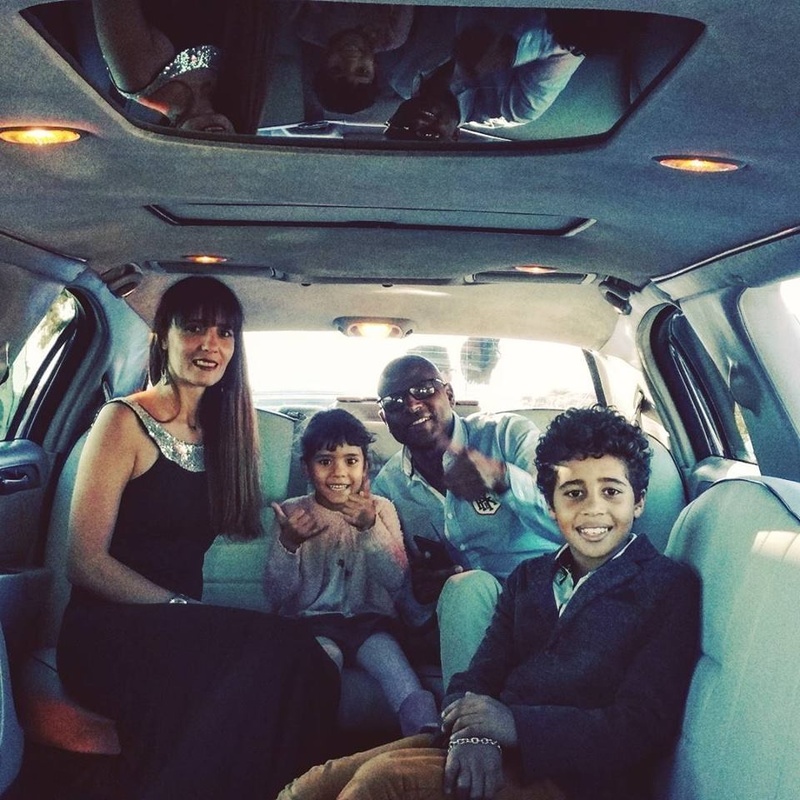 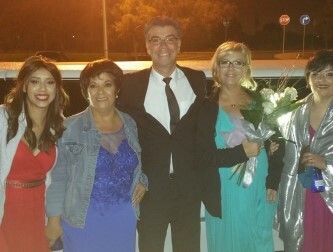 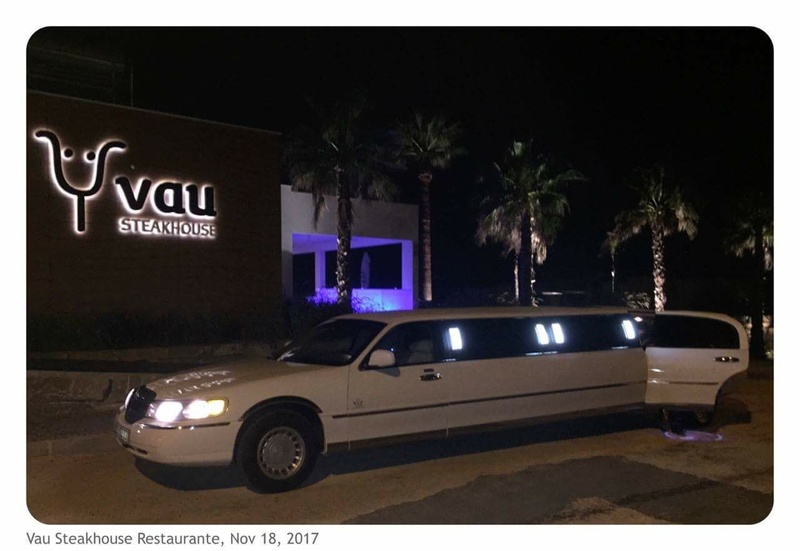 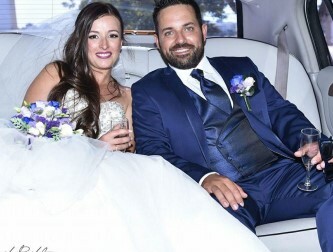 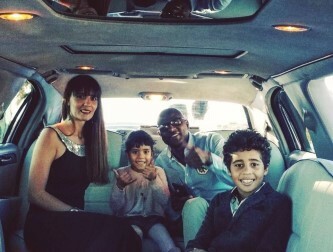 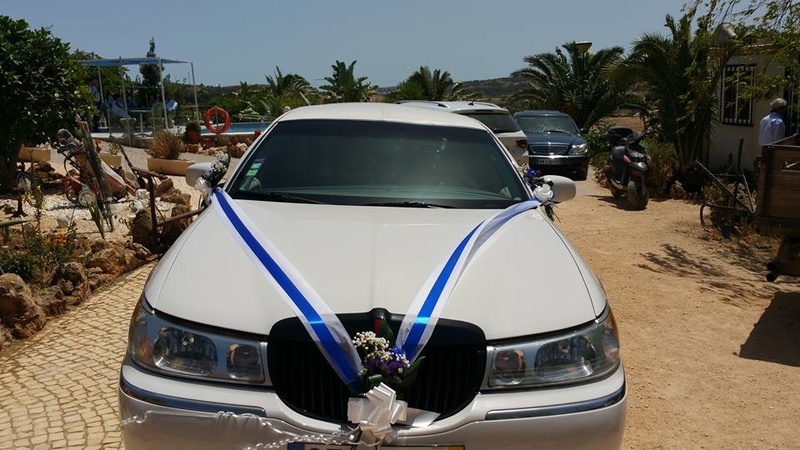 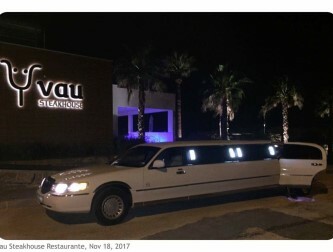 We are a company specialized in the area of transport services in Limousines with chauffer, the safety and well-being of our clients is our priority. 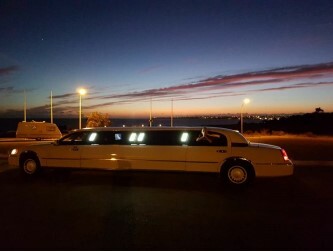 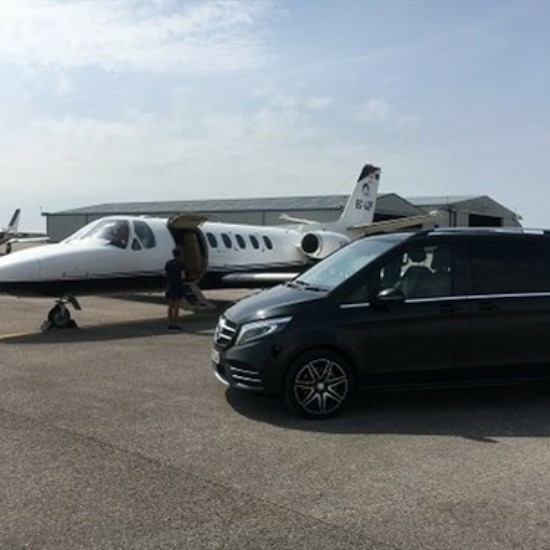 Having corporate partnerships, contacts in several areas and a wide experience in luxury tourism, permit us having all the requirements so that you can cruise with discretion, comfort and convenience in all the Algarve and throughout the country, from North to South. 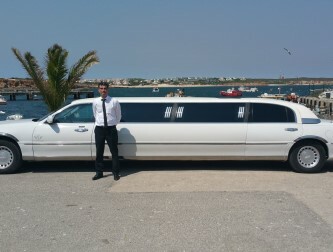 Providing the required obligation of trust and confidentiality for you and your family, group of friends or business. 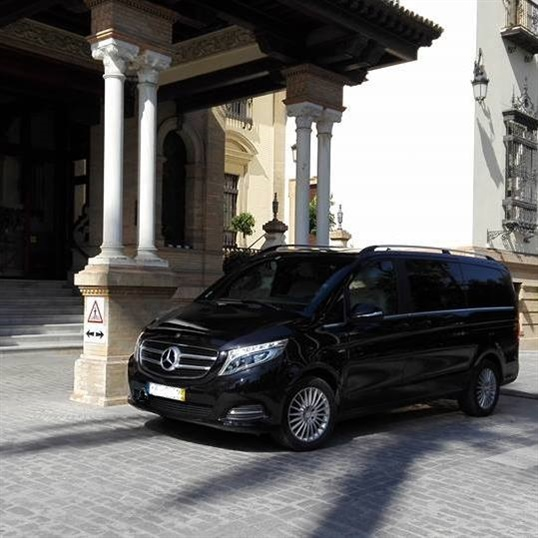 Our service is at your disposal 24 hours a day, every day..